The Tyler Animal Emergency Clinic is proud to be an Oncura Partner. 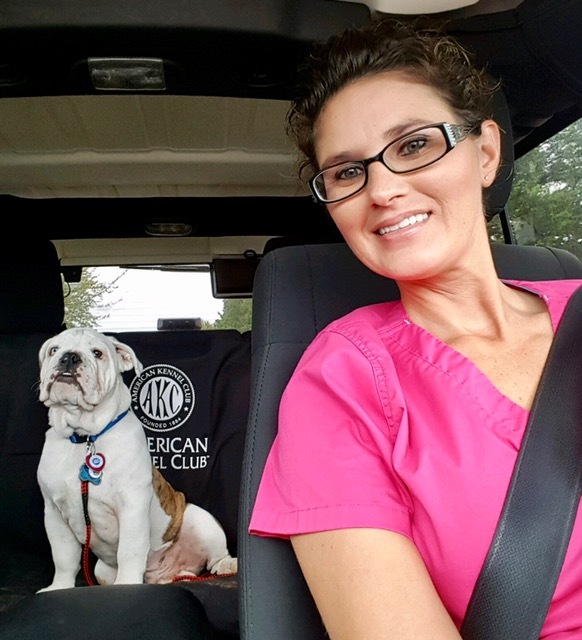 Bringing tele-medicine to Tyler area pet owners is an exciting addition to our facility! 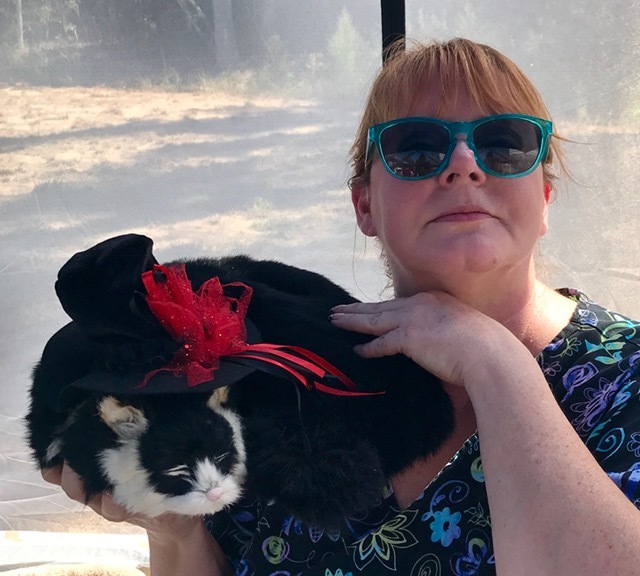 Our certified technician is available Monday-Friday from 11am-4pm to assist you and your Veterinarian in making decisions regarding your pet's care- a literal first consultation with a specialist(s) that does not require you to drive to Dallas/Ft. Worth or College Station. 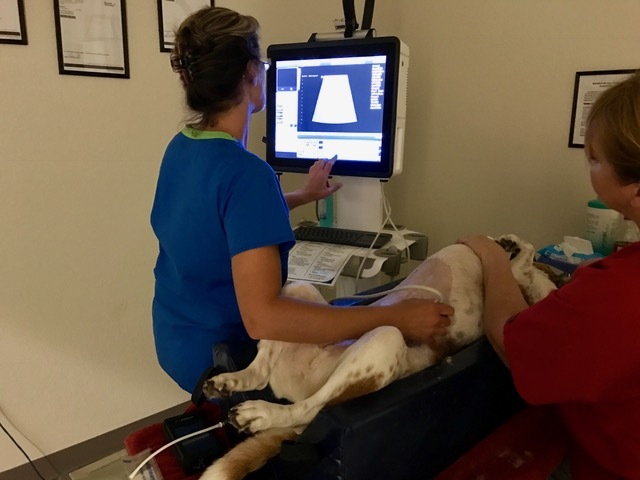 Using our Oncura ultrasound, our patients' regular Veterinarians have results back from board certifited Radiologists, Cardiologists, Oncologists and Internists in under eight hours! 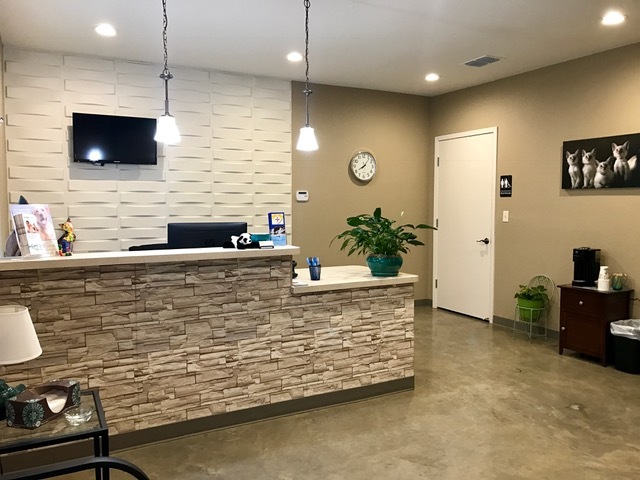 The Tyler Animal Emergency Clinic is dedicated to making state-of-the-art Veterinary care a real and local benefit for our clients and their pets. Available by Veterinary referral only- ask your regular Veterinarian if the Oncura Assisted Ultrasound is a good first option for your pet's continuing care.